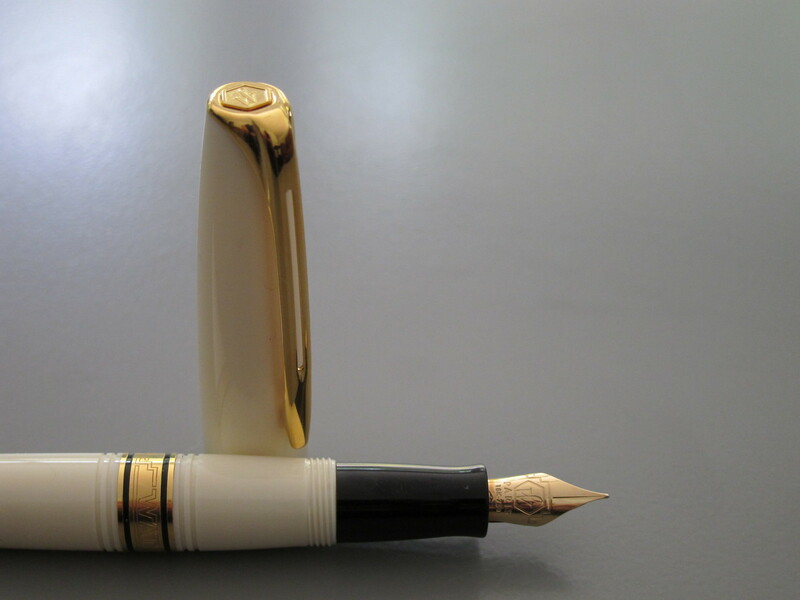 Pentulant: HELP WANTED: Identify This Pen? 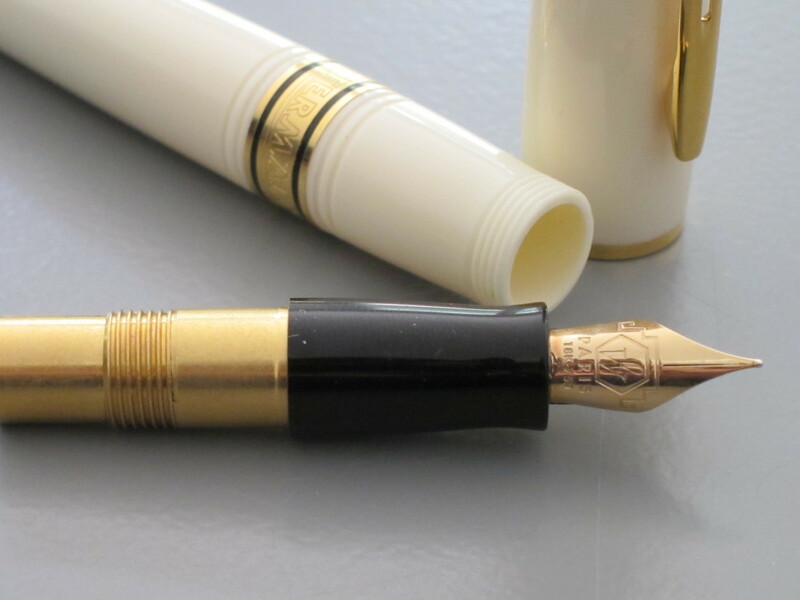 HELP WANTED: Identify This Pen? Yeah. I don't know what the heck this Waterman is. Maybe one of you can help me out? If you know which Waterman this is, please help a girl out and leave a comment below.